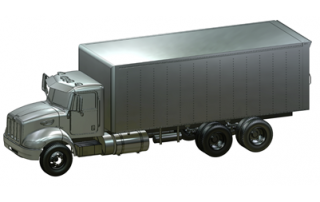 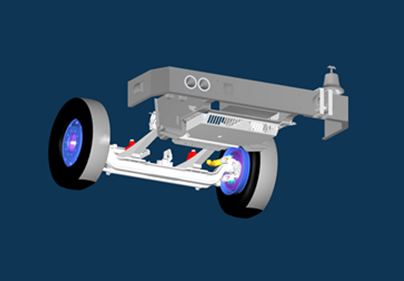 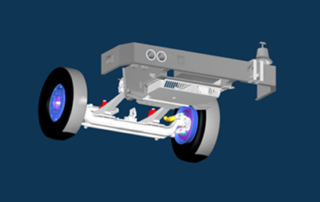 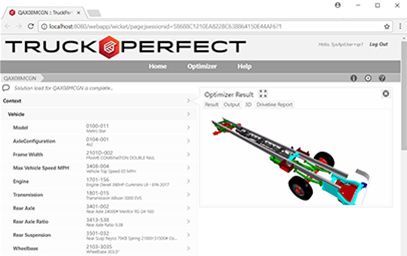 TruckPerfect, Certusoft Automated Engineering Platform for commercial vehicles, now supports 3D search and interference checks. 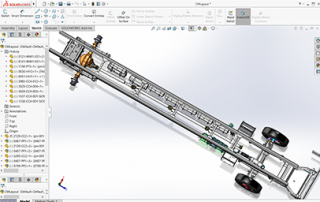 Even the most complex chassis can be optimized in 10 seconds or less! CLIK-Assembly is a all-in-one cloud-based application for 3D product configuration, assembly and visualization.